Palabras clave: ensino prático, fisiologia, uso de animais no ensino. Physiology teaching has been always associated to the use of laboratory animals. Since the current discussion about the real need of laboratory animals in research and education, and the strong local and international recommendation for animal use reduction, physiology teachers are facing the challenge of rethinking the physiology lab lessons. The aim of this work is to report the animal replacement approaches taking place at Universidade Feevale, as well as the point of view of those involved. Instituto de Ciências da Saúde – Universidade Feevale,Rodovia ERS 239, 2755, Vila Nova, Novo Hamburso,RS, Brazil, 93525-075. Instituto de Ciências da Saúde – Universidade Feevale, Rodovia ERS 239, 2755, Vila Nova, Novo Hamburso,RS, Brazil, 93525-075. Instituto de Ciências da Saúde – Universidade Feevale, Rodovia ERS 239, 2755, Vila Nova, Novo Hamburso, RS, Brazil, 93525-075. Badyal, D. K. & Desai, C. (2014). Animal use in pharmacology education and research: the changing scenario. In Indian J Pharmacol, 46, 257-65. Balls, M. (1994). Replacement of animal procedures: alternatives in research, education and testing. In Lab Anim, 28, 193-211. Brollo, L., Bombig, M. T. N., Mazzaro, C. D. L., Francisco, Y. A., Fonseca, F. a. H., Carvalho, A. C. C., Harima, H., Hirai, A. & Povoa, R. (2009). Associação do eletrocardiograma com diabete melito e síndrome metabólica em nipo-brasileiros. In Arquivos Brasileiros de Cardiologia, 92. Cingolani, H. E. & Houssay, A. B. (2004) "Fisiologia Humana de Huoussay", Artmed, 7ª. Costa, D. & Jamami, M. (2001). Bases fundamentais da espirometria. 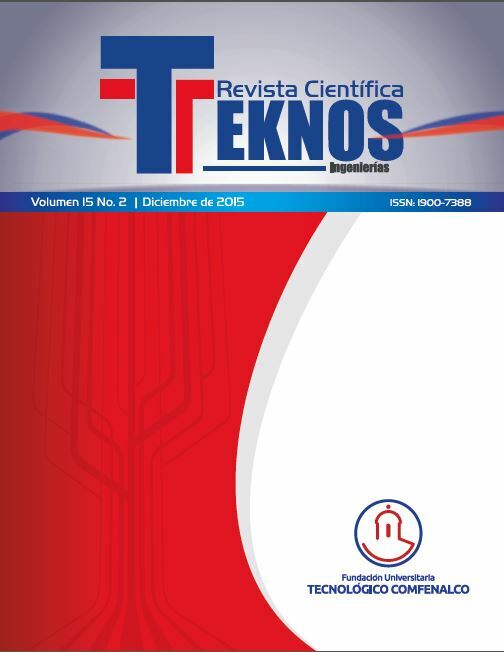 In Revista Brasileira de Fisiologia, 5, 95-102. Curzer, H. J., Perry, G., Wallace, M. C. & Perry, D. (2015). The three Rs of animal research: What they mean for the Institutional Animal Care and Use Committee and why. In Sci Eng Ethics. Dewhurst, D. & Ward, R. (2014). The virtual pharmacology lab - a repository of free educational resources to support animal-free pharmacology teaching. In Altern Lab Anim, 42, 4-8. Dewhurst, D. G. & Kojic, Z. Z. (2011). Replacing animal use in physiology and pharmacology teaching in selected universities in Eastern Europe--charting a way forward. In Altern Lab Anim, 39, 15-22. Doke, S. K. & Dhawale, S. C. (2015). Alternatives to animal testing: A review. In Saudi Pharm J, 23, 223-9. Flecknell (2002) "Replacement, Reduction and Refinement" Use of animals in research: a sciencesociety controversy? Mainz, Alemanha. Hayes, K. C. (1972). Jendrassik maneuver facilitation and fractionated patellar reflex times. In Journal of Applied Physiology, 32, 5. Mullane, M., Maloney, S. J., Chavda, S., Williams, S. & Turner, A. N. (2015). The Effects of Concurrent Activation Potentiation on Countermovement Jump Performance. In J Strength Cond Res. Rowan, A. N. (1980). The concept of the three R's. An introduction. In Dev Biol Stand, 45, 175-80. Weihe, W. H. (1985). Use and misuse of an imprecise concept: alternative methods in animal experiments. In Lab Anim, 19, 19-26. Zeng, R., Yue, R. Z., Tan, C. Y., Wang, Q., Kuang, P., Tian, P. W. & Zuo, C. (2015). New ideas for teaching electrocardiogram interpretation and improving classroom teaching content. In Adv Med Educ Pract, 6, 99-104.